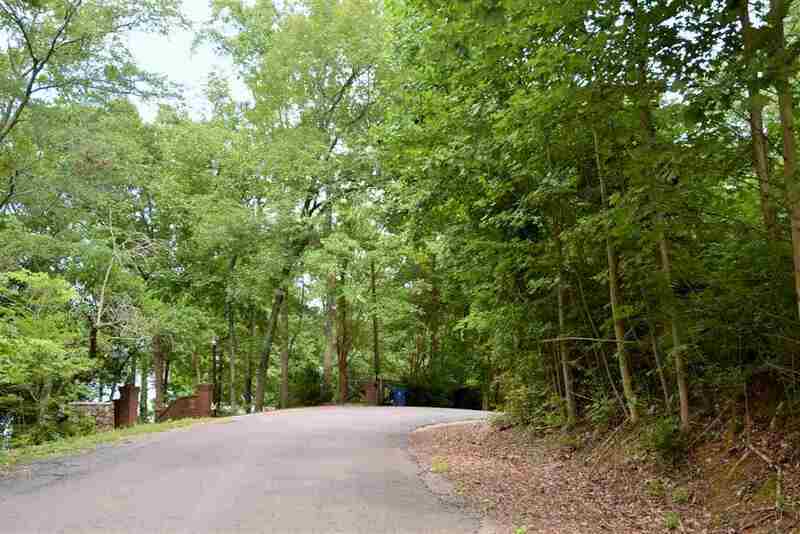 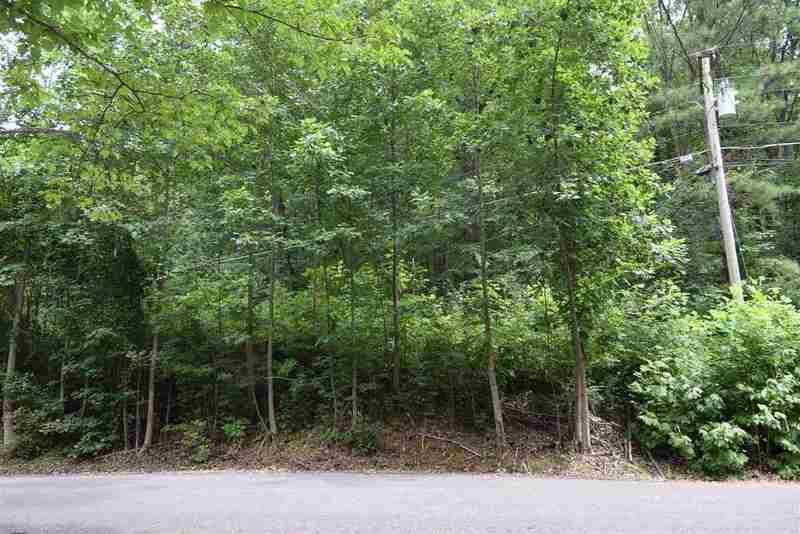 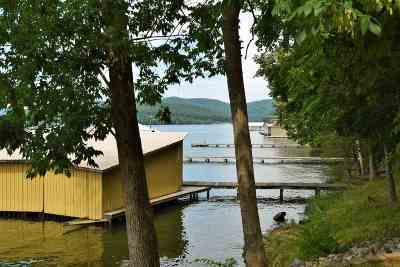 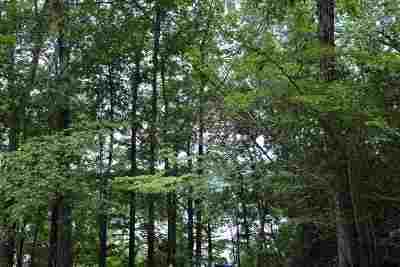 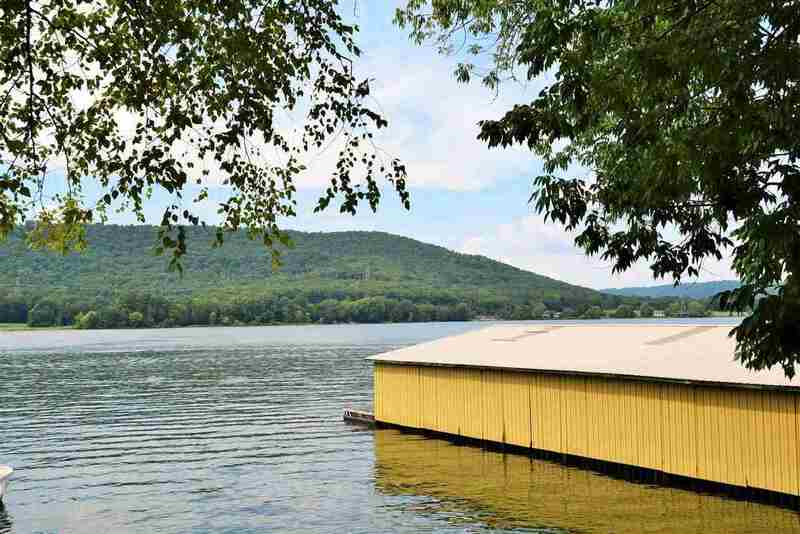 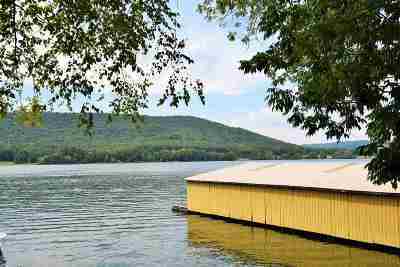 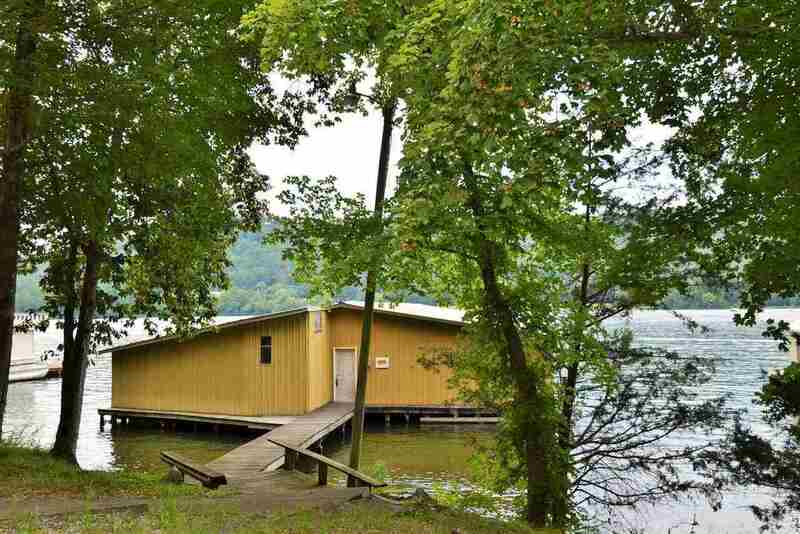 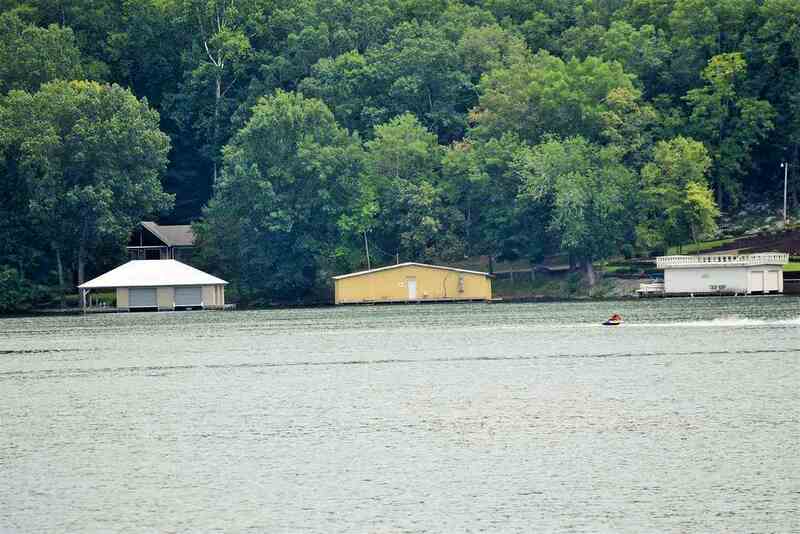 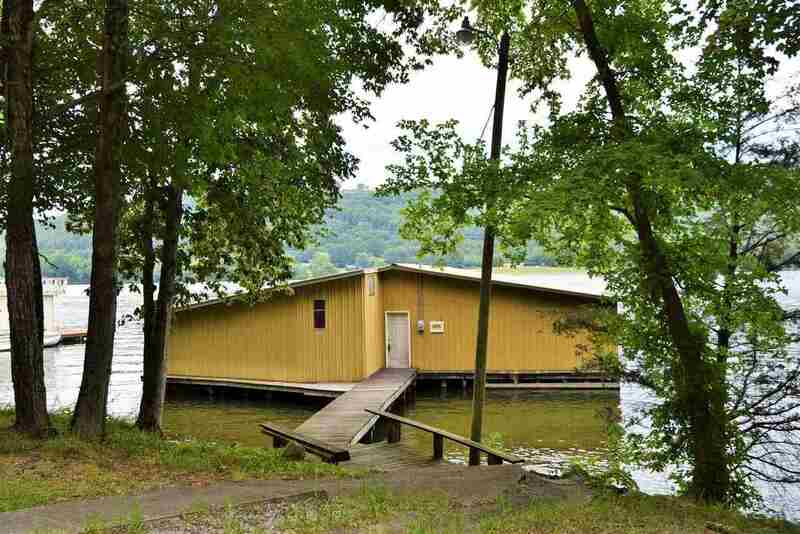 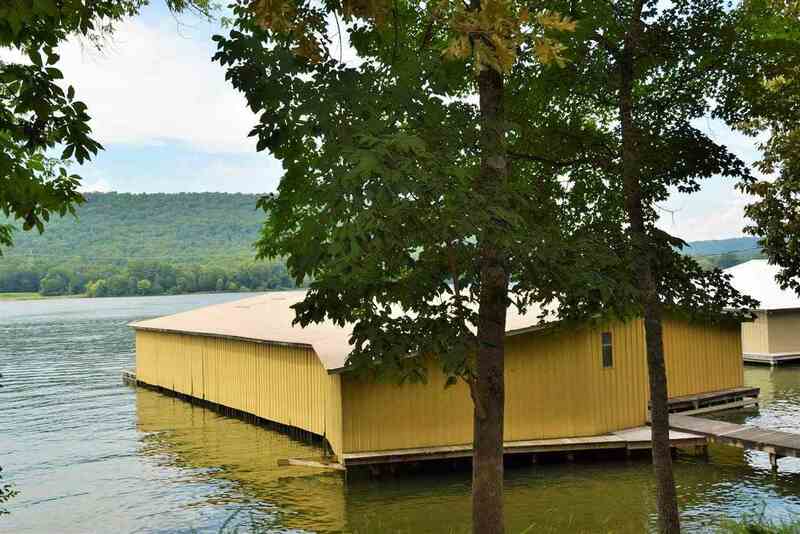 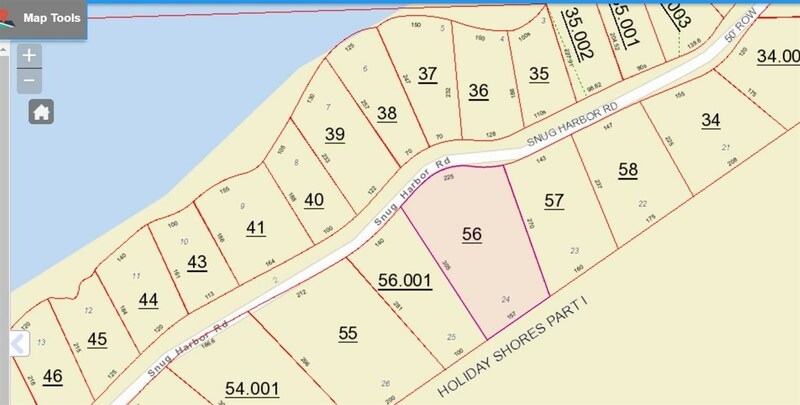 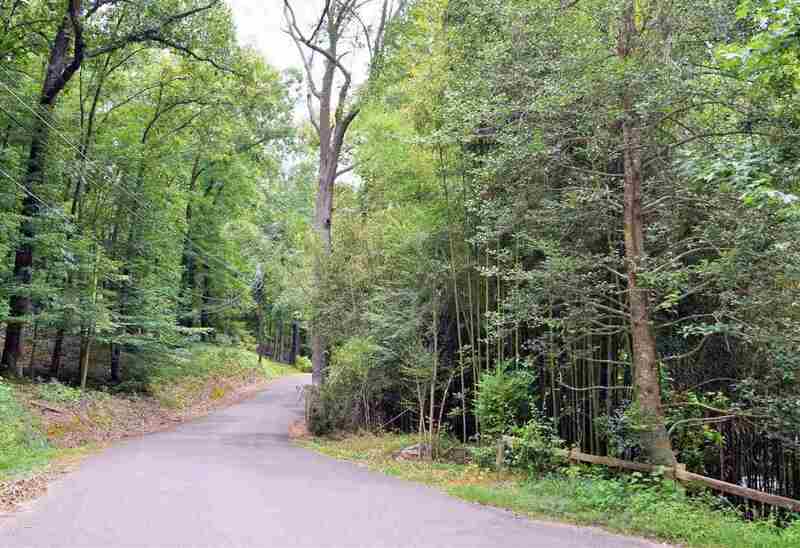 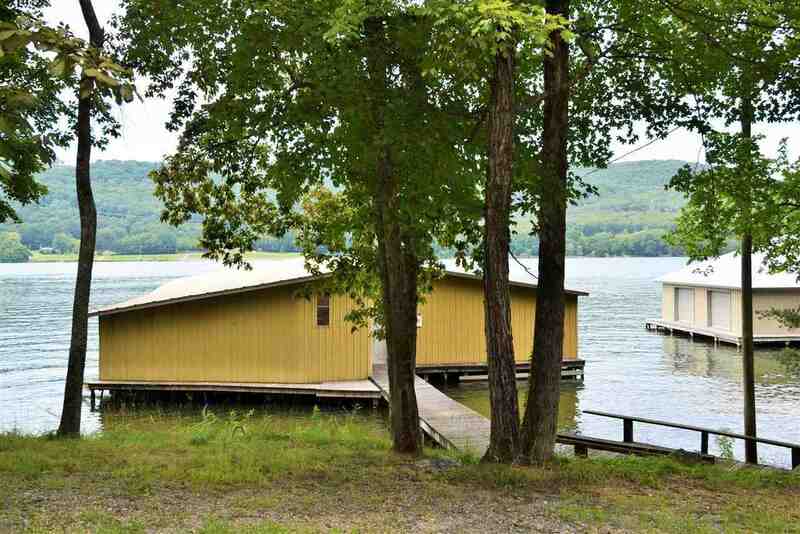 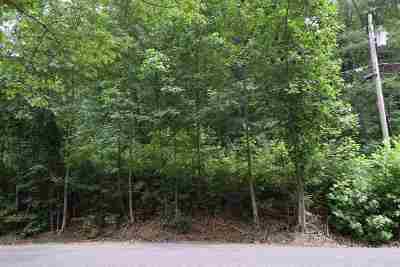 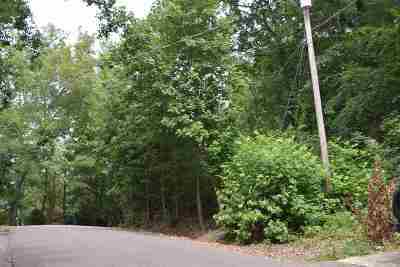 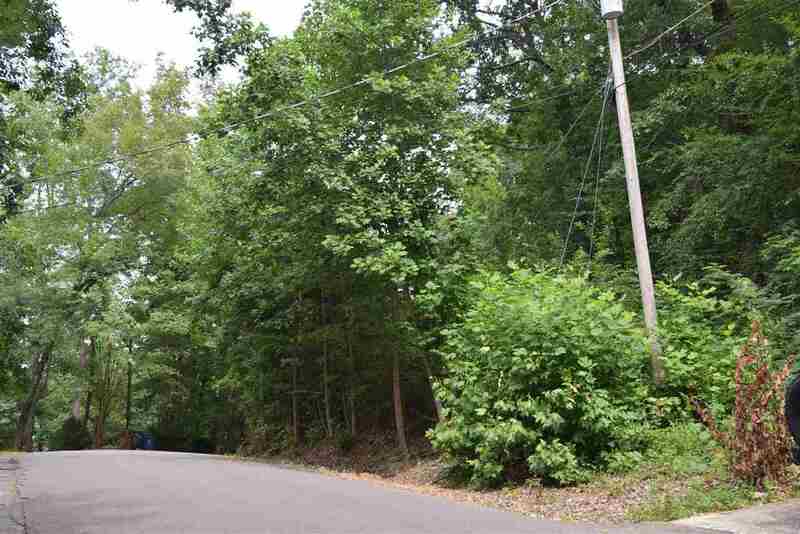 Main Channel Water Access Lot on Beautiful Lake Guntersville. Lot comes with Boat Slip #3 in the community Boat House . 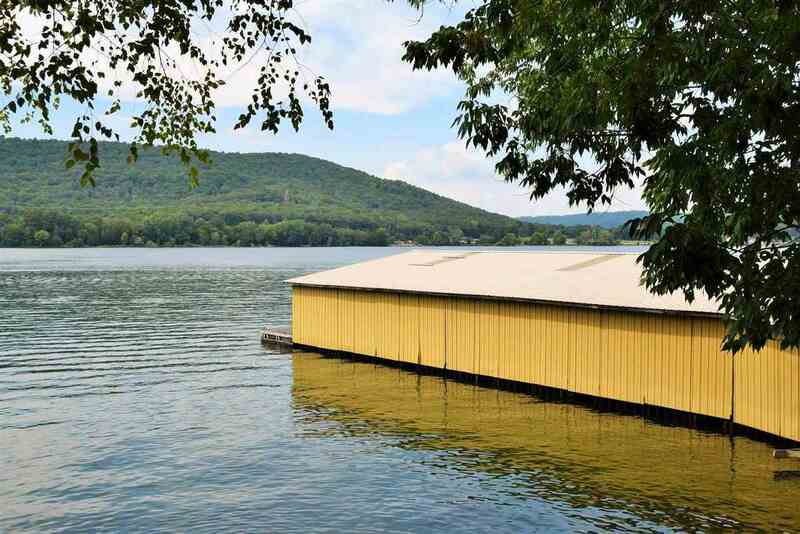 Affordable lake access lot you've been looking for to build your Weekend Getaway or Year Round Home. Come see what all Beautiful Lake Guntersville has to offer.